Go look in your spice cabinet - how many spices do you see? Check out all those labels! Make sure each one of your spices is clearly marked for fast grab-n-go. 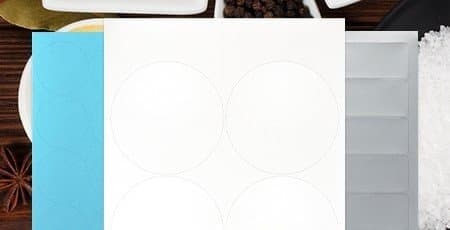 Custom printed or blank spice labels, we have them all here! 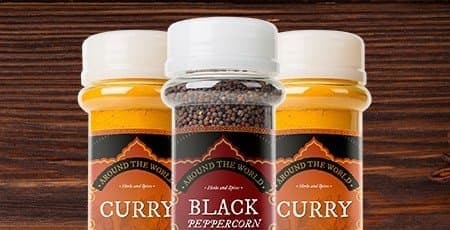 Whether distributing in a supermarket or at your local farmer’s market, including custom printed spice labels to your bottles or jars will easily make your brand stand out from the rest of those competitors in your industry...or simply just stand out in your overflowing spice rack! 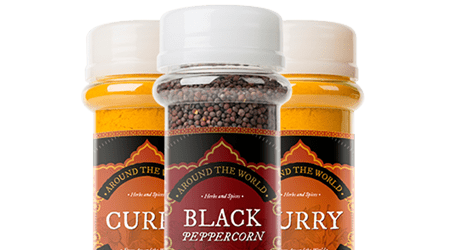 With a bold label having a sleek appearance, your spice jar will shoot straight to the top of it’s class!